Day 2 Tomorrow and the 1500 Distance Event. 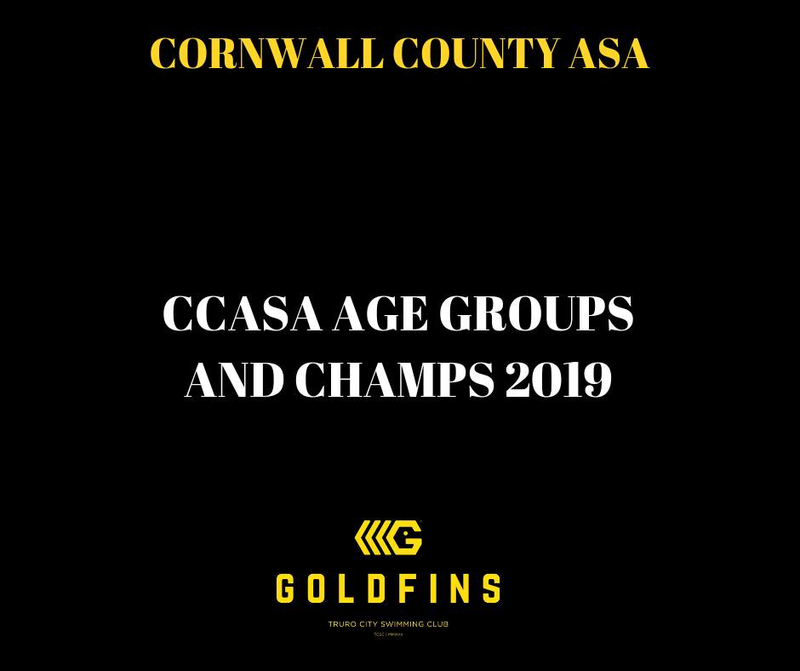 Good Luck to all of the TCSC members competing in Bodmin. 12.30 warm up for everybody.